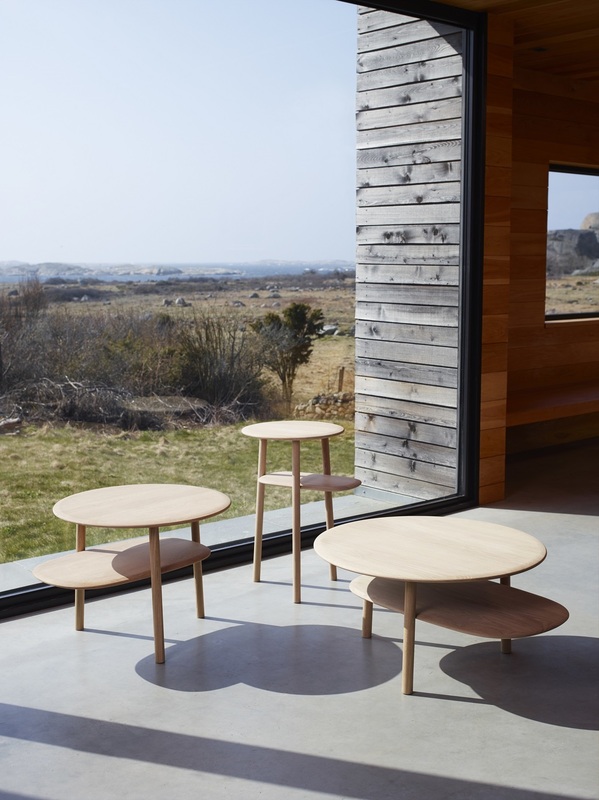 Rang is a modern example of a classic table designed by StokkeAustad and superbly manufactured by Tonning & Stryn. 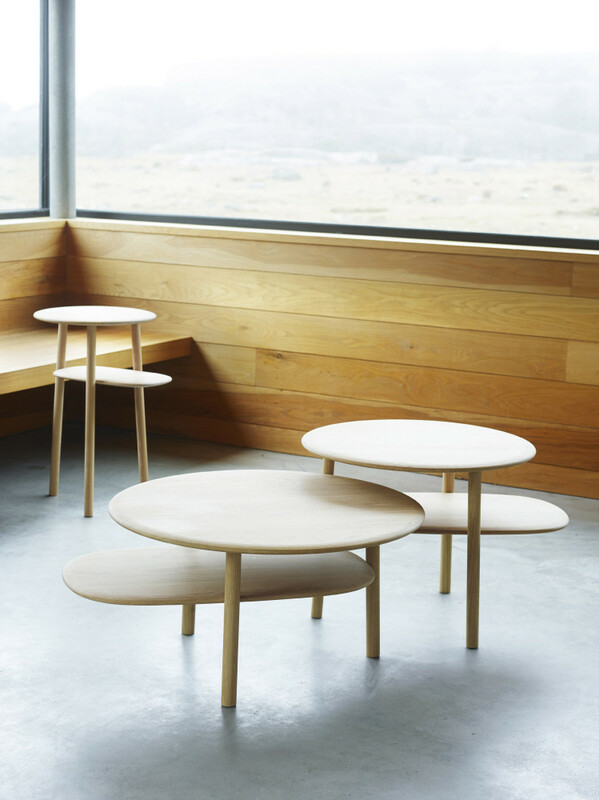 It is a neat, simple table with a powerful expression that will last for generations. Rang is made from solid oak. *This product need to be assembled by yourself. 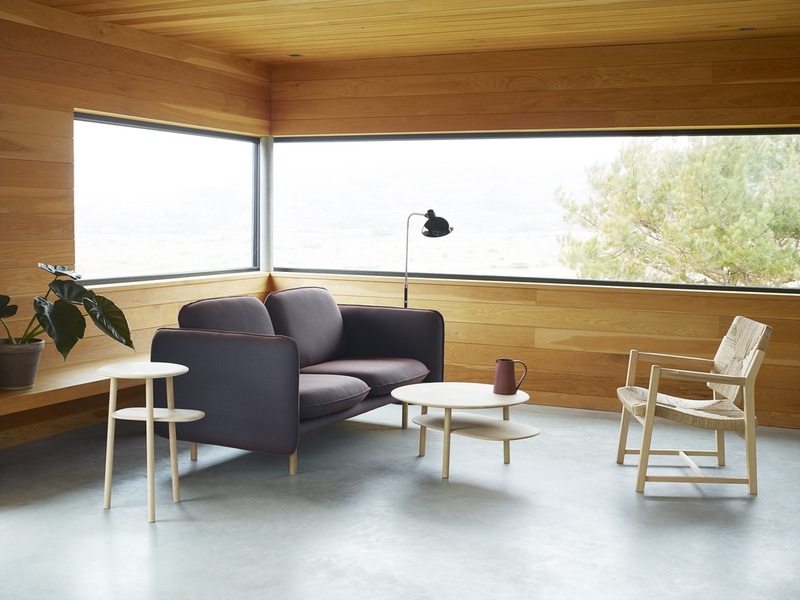 The Oslo-based design studio StokkeAustad was founded by Jonas Ravlo Stokke and Øystein Austad in 2007. In addition to the partners, the studio colleagues include Nina Havermans and Angel Valiente. Together they design and develop objects and spaces. Fundamentally, they look at design as an exercise in creating value.